1.Our wedding is less than 10 days away! Love. 2. I've been saying for weeks that I want to get everything for the wedding done this week and we still aren't quite done. Given the uncertainty in my job situation, I took about two weeks off from even thinking about the wedding, so we're a little behind. Don't Love. 3. Our wedding is less than 10 days away. (Yes, I know I already said that) I still can't believe that it still feels far away, but I'm so excited! Love. 4. 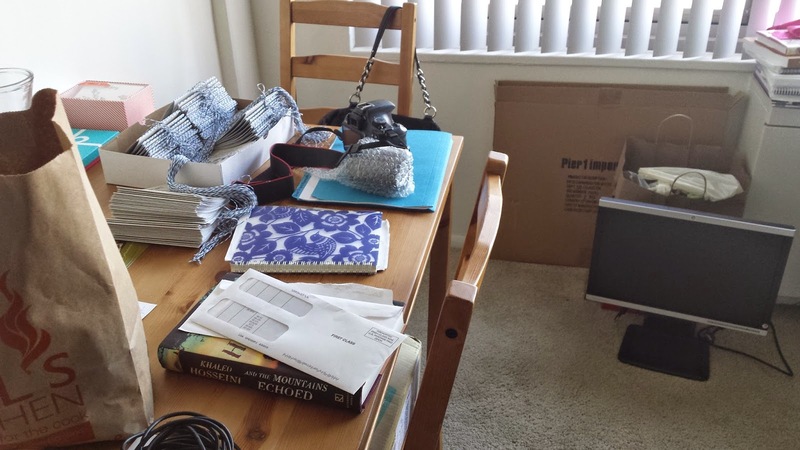 Our apartment is exploding with wedding stuff. This is probably the cleanest corner of our living room. Don't Love. 5. 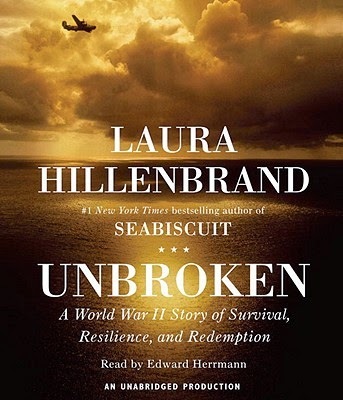 I started reading Unbroken by Laura Hillebrand. It's so so good. Love. 6. Before everything went up in the air with my job, I took a few days off to relax. It was cloudy and/or raining all of those days. Now that I have two weeks off, the forecast is cloudy for the forseeable future. I want to get more pool time in! Don't Love. 7. Marathon training is going. That's about all I can say. My 10 miler this past weekend just wore me out, and my last two runs haven't been great either. Today is a rest day and I'm tackling 11 or 12 tomorrow instead of this weekend, so that I can get in another long run next week before the wedding. I'm hoping I'm just having an off week. We'll see. Love/Don't Love. 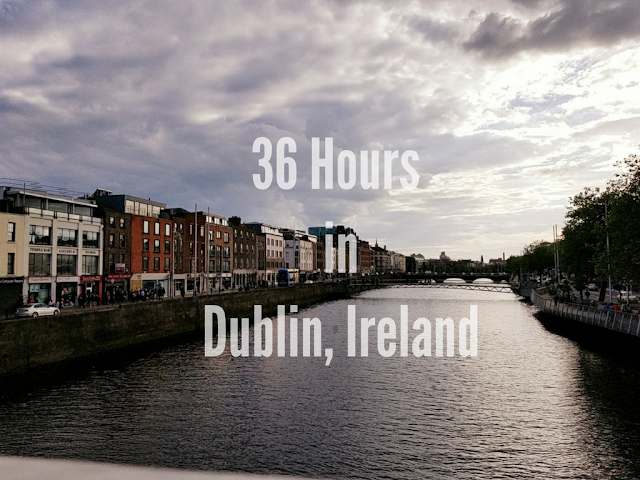 I'm looking for book recommendations for our honeymoon! Got any? Are you training for a fall race? I put my training on hold for 3 weeks while my family is here. I'm feeling in a funk and I think it is due to not running. Can't wait for my regular routine to return. 10 days Woohooooo!!! I love that your wedding is so soon!!! Can't wait! And I love that you are enjoying Unbroken! Unbroken is one of my all time favorite books. SO good. They're releasing a movie next year, which I'm a bit nervous about....but will have to check out. Yay for your wedding! Unbroken is great. Have a lovely lovely wedding. Just stumbled upon your blog and congratulations on your upcoming wedding!! Make sure to take time and enjoy the time leading up to your wedding. My husband and I got married last October and though it was a stressful time job wise (I was an unlucky furloughed federal worker), I would not have traded that time off for anything in the world! Many people told me I was the calmest bride they had ever met! So once again congratulations and have fun! The actual wedding day goes by waaaaayyy too fast! Running wise I have a couple fall runs coming up. I just ran the Annapolis 10-miler and still have the Woodrow Wilson Half, Annapolis Bay Bridge 10k and the Philadelphia marathon to prepare for. Super nervous for Philly as this is only my second marathon ever!